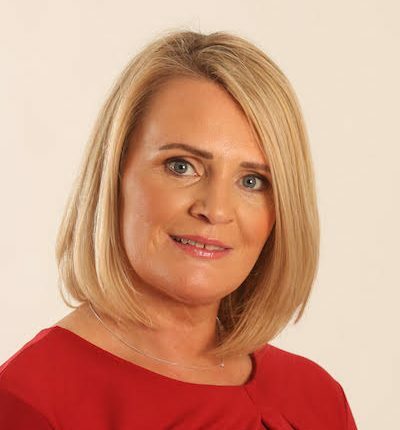 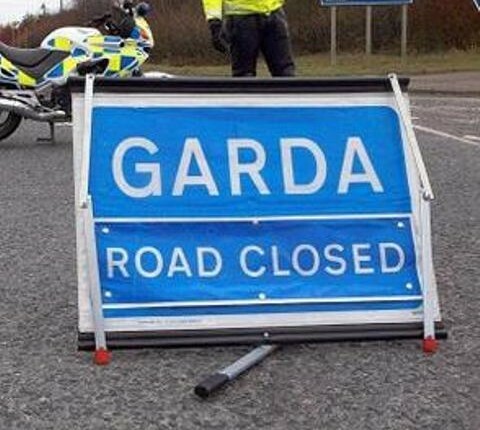 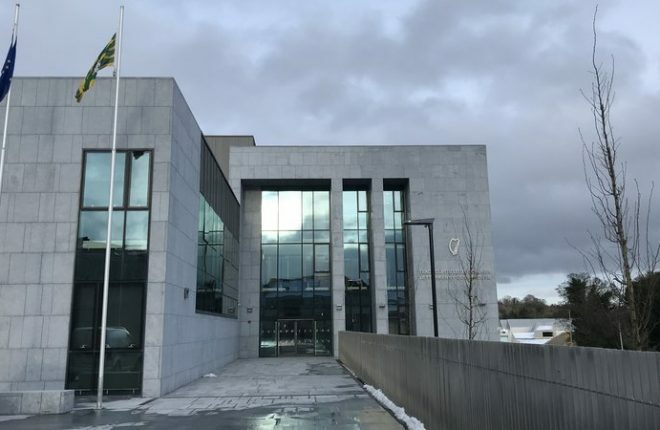 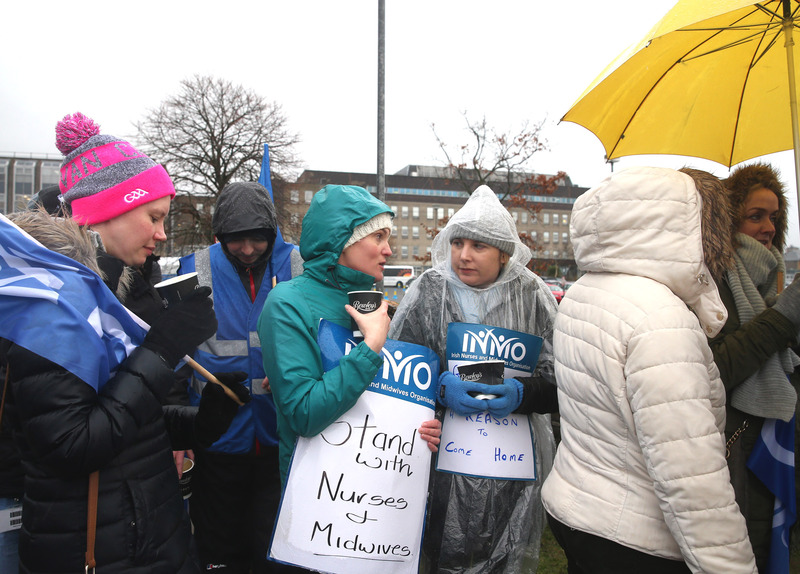 A week in pictures as the Nursing staff continue their strike action, Donegal win at home to Meath and much more around the county. 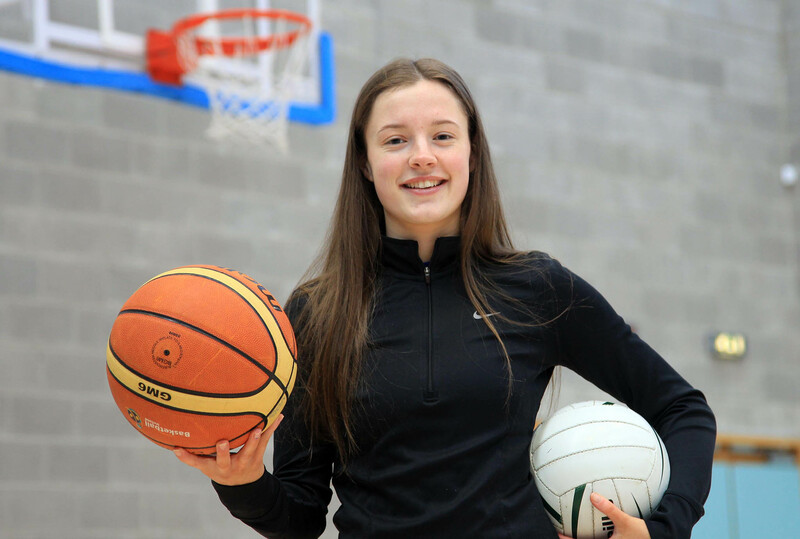 See today’s Donegal News for full news & sport coverage. 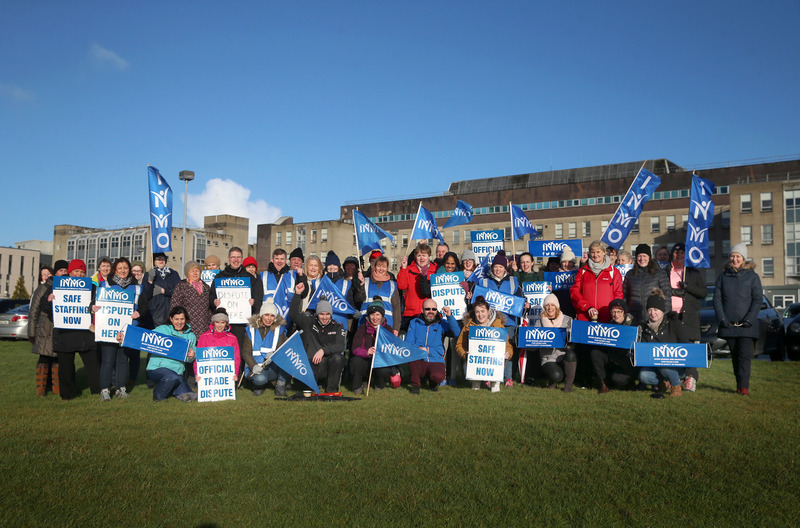 Members of the INMO on the picket line at Letterkenny University Hospital during the second day of the nationwide strike by members of the nurses and midwives union. 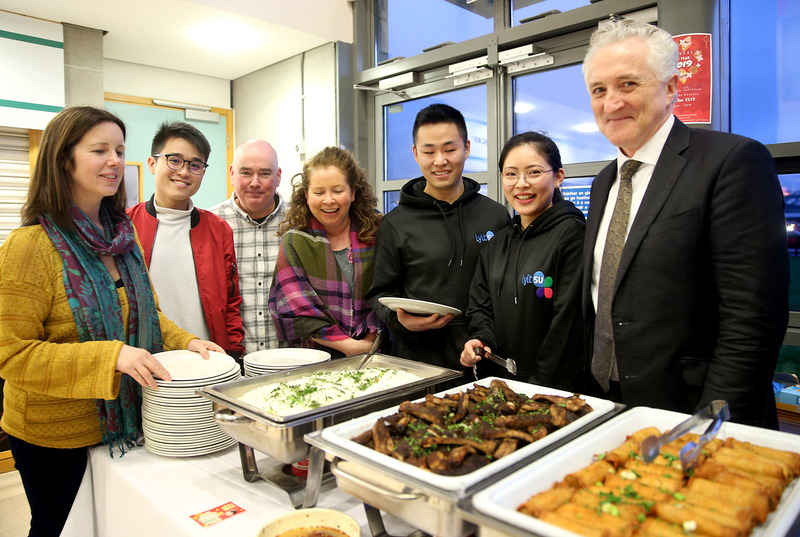 Jill Murphy and John Andy Bonner with Martina Quinn, Paul Corey and members of the Chinese/Malaysia Society at LYIT including, Xiao Ze Xiao, Edward Ng nd Qing Lei at the Chinese New Year celebrations in the college on Tuesday evening. 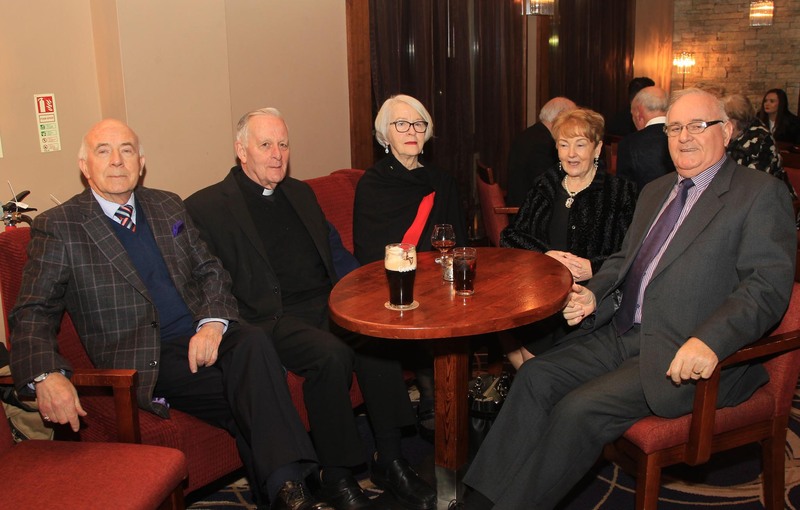 Conal Boyle, Fr Willie McMenamin, Ann Boyle, Martha Lynch and Colm Lynch at the Silver Tassie Hotel customer appreciation night. 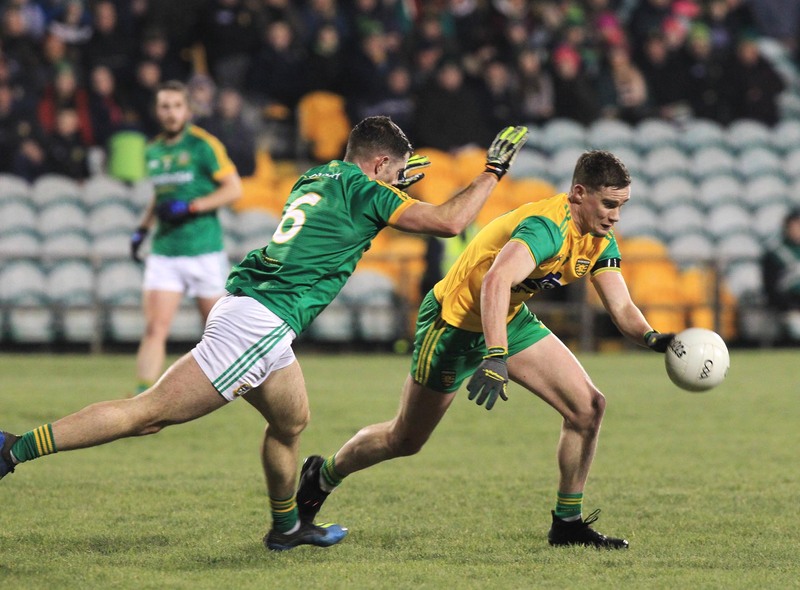 Ciaran Thompson, Donegal is challenged by Donal Keogan, Meath. 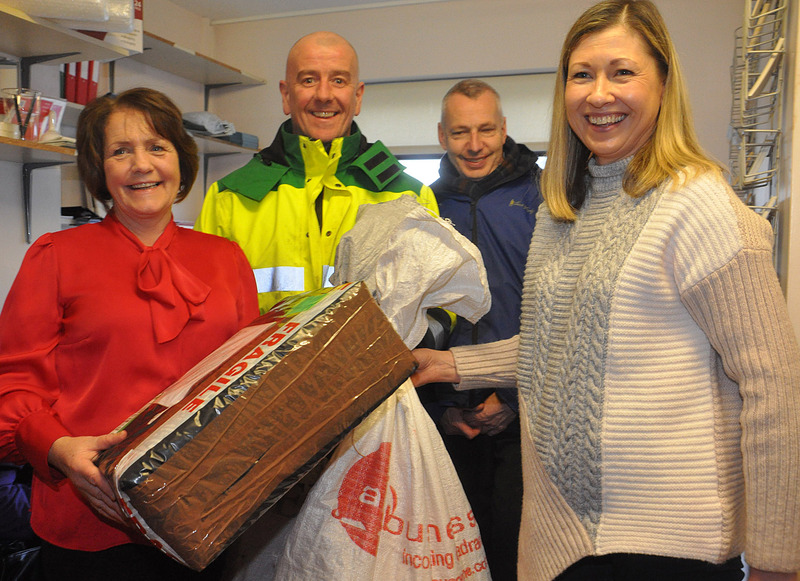 Brid Gallagher and Maureen McConnell handing over the last postal delivery from Dunfanaghy Post Office to Paul Wynn An Post Delivery man on Friday last. 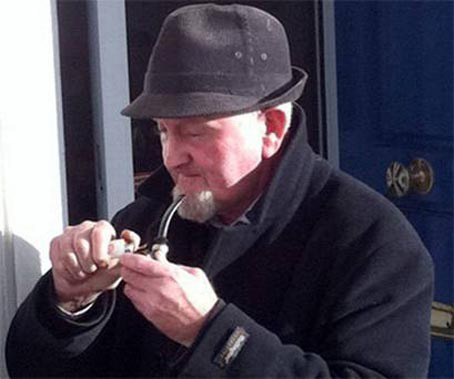 Also in the picture is Bill Arnold. 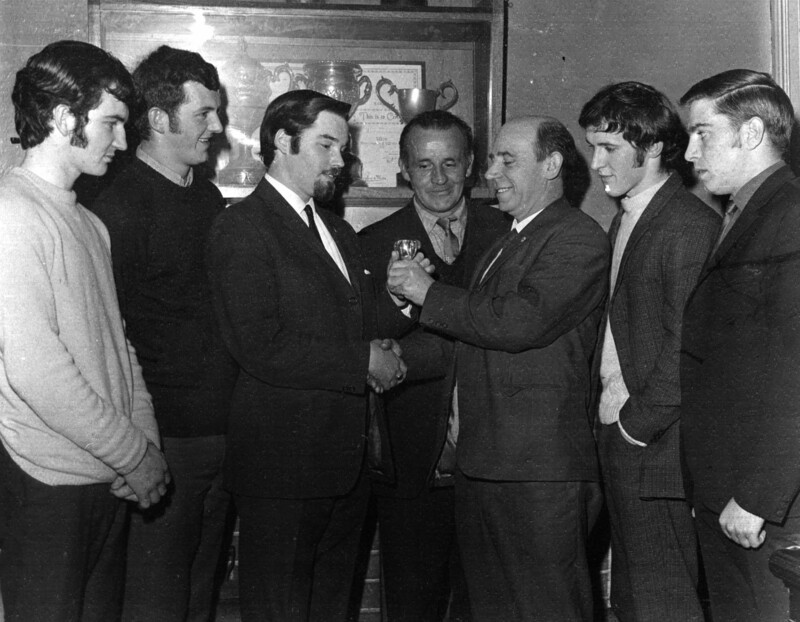 The first CYMS Donegal team to win the North West Senior Snooker Championship in 1968. 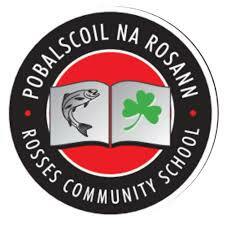 They defeated Star A Derry in the final which was played in Doherty's Social Club, Derry. 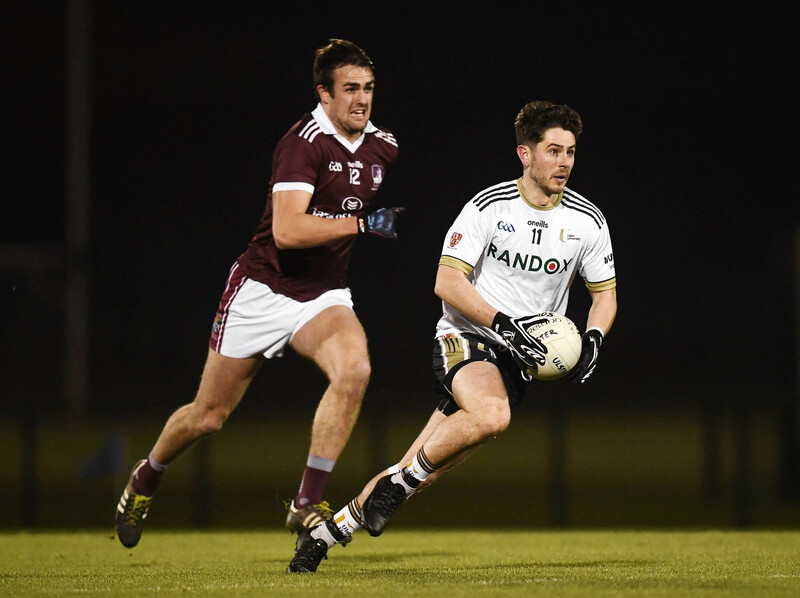 Pictured from left to right are: Neil Gallagher, Michael Mulrennan, a representative from Edmund Kee Jewellers, Derry (sponsors), Dan McLaughlin, Harry Deehin, Eugene Gallagher and Patsy James. 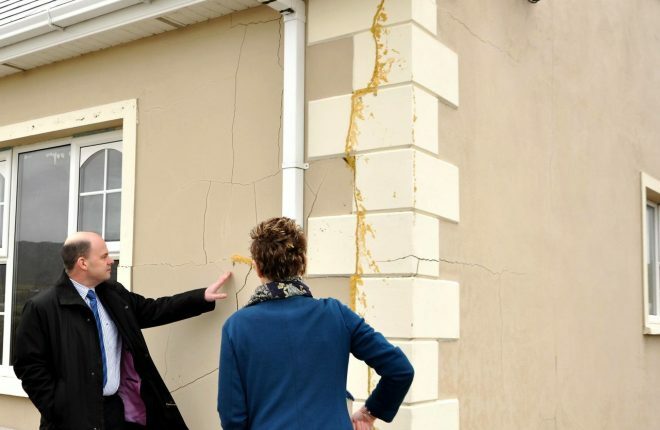 Photo: courtesy Neil Gallagher. 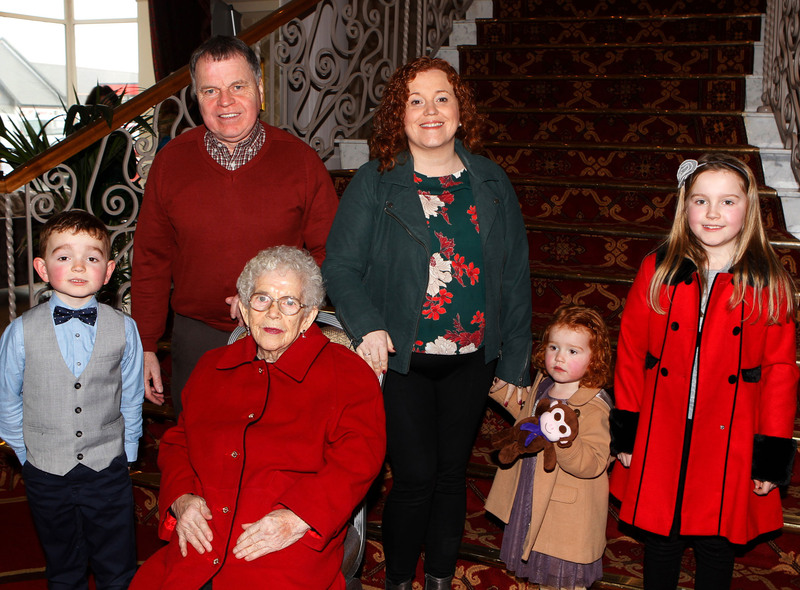 Rosaleen Gallagher who celebrated her 90th birthday at the weekend with her son Kevin, grandchildren and great grandchildren Rory, Sinead, Ciara and Maeve McCool. 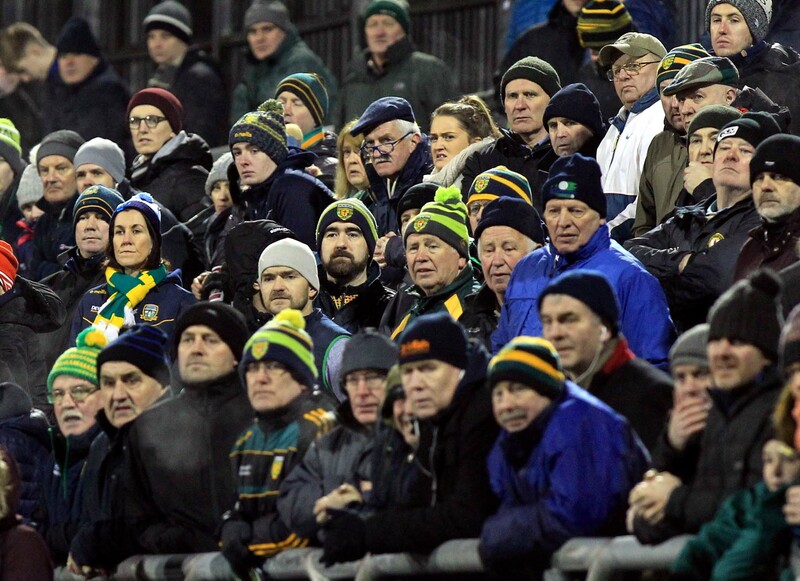 Supporting Donegal in wintry conditions in MacCumhaill park on Saturday night.